Do you need regular reactive maintenance and repairs so that if anything goes wrong you’re covered? Clarke Maintenance Services offer a range of construction, refurbishment and maintenance services to building owners, such as landlords, offices & homeowners, from electrical works to bathroom refits. Can’t see your town or city on the list? If your based in the North West, we cover your area. If your town or city isn’t listed we are sure we can still help. Give us a call or fill out the form at the bottom of the page and out team will will be in touch. Building Contractors – Clarke Maintenance Services are specialist building contractors. We have a dedicated team of experienced property professionals, builders, skilled tradesmen as well as an extensive list of tried and tested sub-contractors. From our plumbers to our in house design team, our site managers to our joiners, the team is dedicated to attention to detail. As a team we work together with our clients to achieve the desired results on budget and on time. 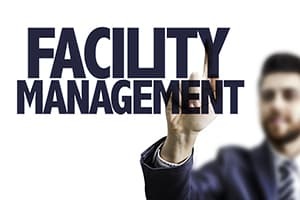 Facilities Management – Clarke Maintenance Services are a professional and reliable Facilities Management company with years of experience in all aspects of building services and property repair and refurbishment. We offer a wide range of both reactive and planned property maintenance services for agents, property management companies, property owners, landlords, local authorities and businesses across the North West and surrounding areas. 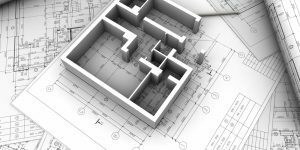 We have a range of clients from landlords, utilities companies, private developers and local businesses. We offer these property management services throughout Runcorn, Chester, Widnes and majority of the North West. Excellent Reputation, First-rate Service, Free Quotation, Right First Time approach!